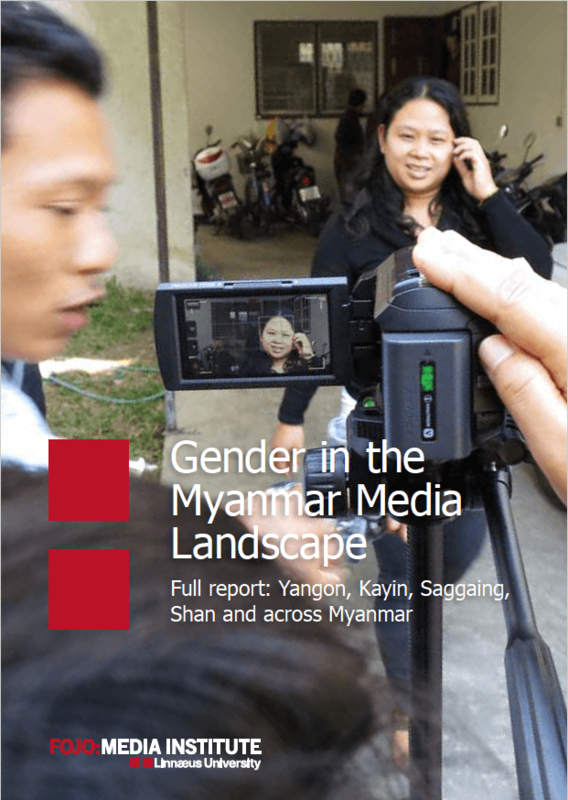 A study by Fojo Media Institute with IMS support seeking to illuminate the current general status of the Myanmar media industry from a gender perspective (2015). Based on UNESCO’s model curriculum for journalism education, this study was undertaken acknowledging media’s essential role in the promotion of equity and equality in the Myanmar society. To change the existing gender roles the media itself must mirror gender equity within the media institutions, both in policy and practice. The report also aims to identify minimum standards to protect and promote gender equality within Myanmar’s media industry and to provide practical recommendations that could enhance gender understanding among media practitioners.